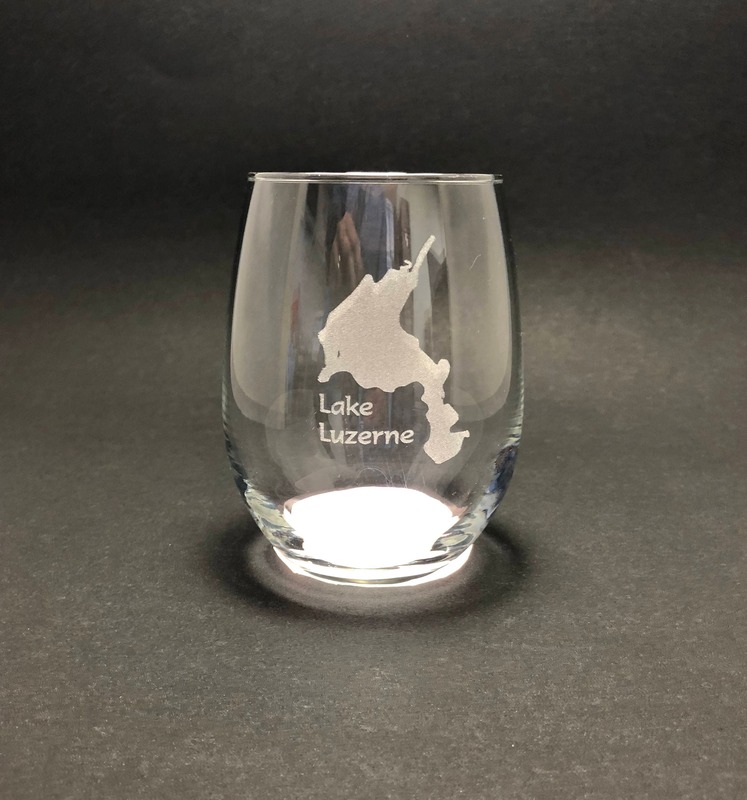 Enjoy your favorite beverage with your own laser etched glass featuring Lake Luzerne in New York. 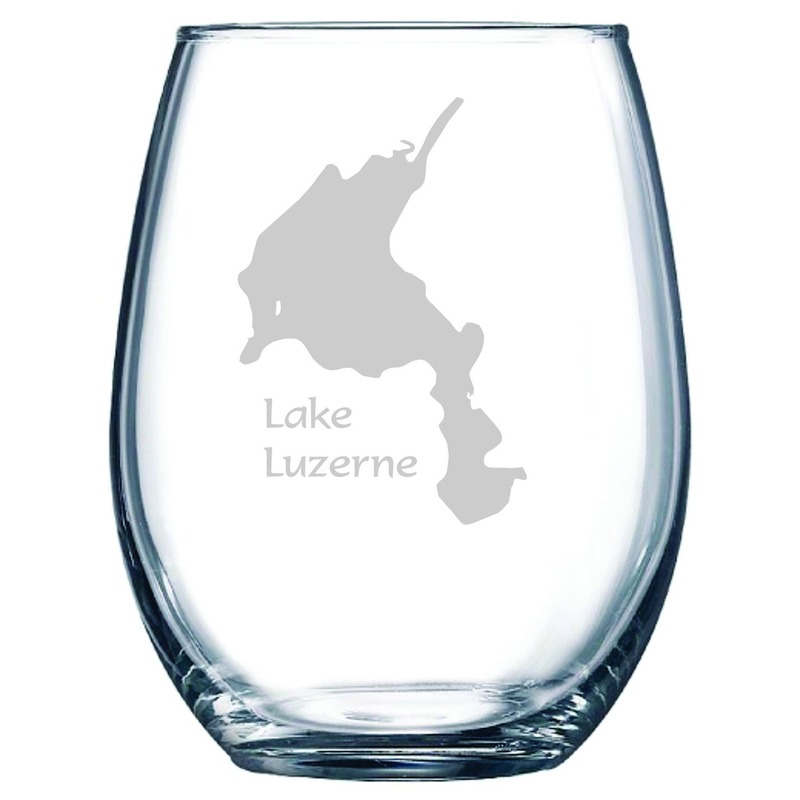 Whether you live on the lake or far away, these 15 ounce glasses will be a remind you of this beautiful lake. Glass is made in the U.S.A.
Beautiful wine glasses. Super speedy delivery. Very satisfied. I'm excited to give these to my parents for Christmas.